In less than a year, the Union have gone from Farfantastic to Farfanless. PSP’s Dan Walsh lays out what Michael Farfan’s sudden departure says about and means for the Union. PSP’s Dan Walsh looks at a few bits of recent news, including the Union’s team value and what it means for the club, the waiving of Don Anding, why the MLS Cup final is a great matchup, and other bits from around MLS. UPDATED. 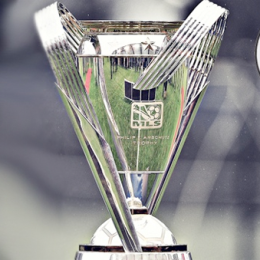 Who’s going to prevail in this weekend’s Conference Final second legs? PSP’s Eli Pearlman-Storch and Adam Cann had a chat about it. Some words on the prospective Roger Torres departure and the MLS playoffs, courtesy of PSP’s Dan Walsh. 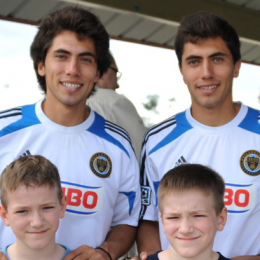 The off-season has begun for Philadelphia Union. PSP’s Dan Walsh looks at the major issues facing the Union this off-season, assesses the team’s needs, and evaluates which players will likely stay or depart. 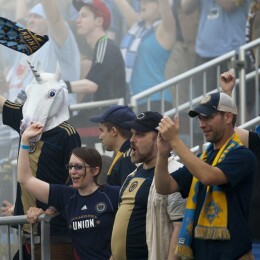 Somehow, that seemed how it was supposed to end for Philadelphia Union. But that game sure was exciting. 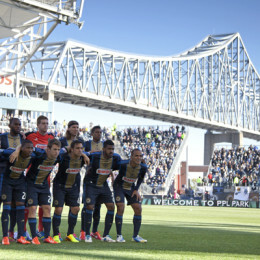 PSP’s Dan Walsh offers a coda for the Union’s 2013 season. The Union got themselves back in the playoff driver’s seat by winning Friday the same way they’ve won all year. PSP’s Dan Walsh breaks down the Union’s underrated defense and the race for the Eastern Conference’s final playoff spot. 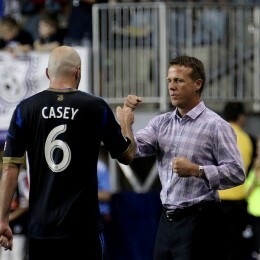 Should John Hackworth be fired? Union fans are asking the question. One PSP contributor answers it. Of the four teams vying for a playoff spot, the Union play the toughest overall schedule. Only two of those games are against Eastern Conference teams below them in the standings.